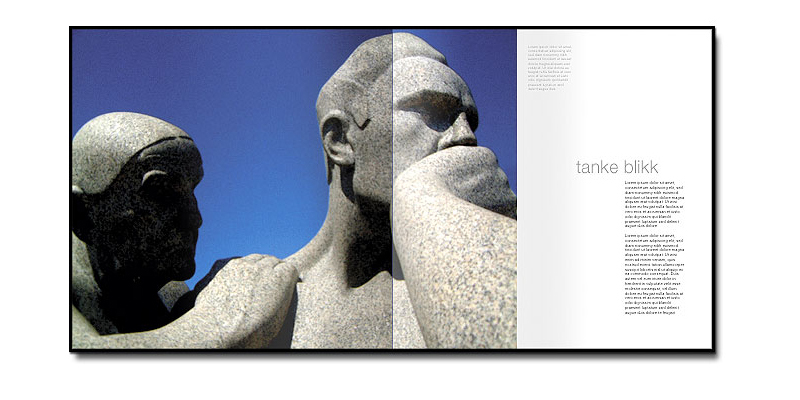 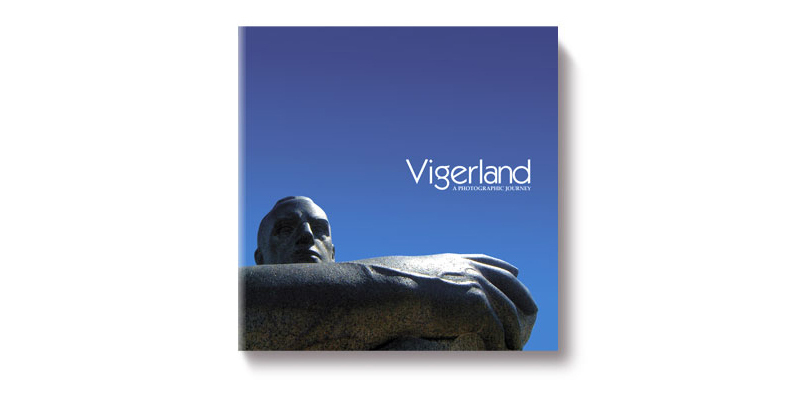 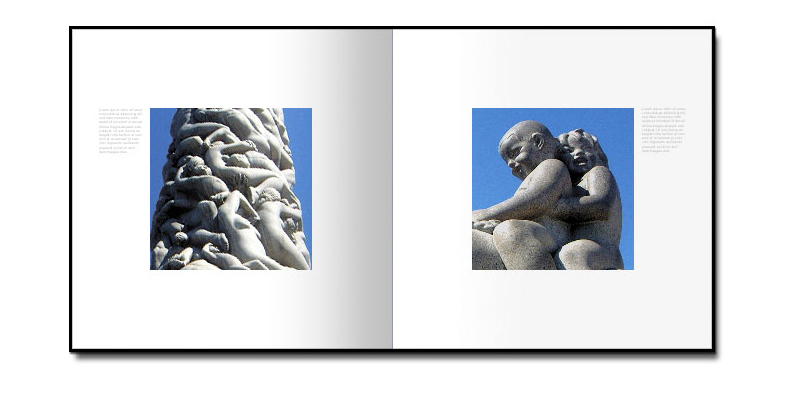 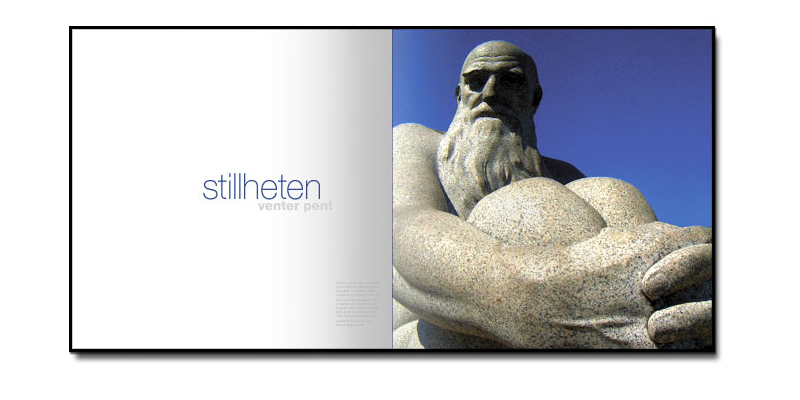 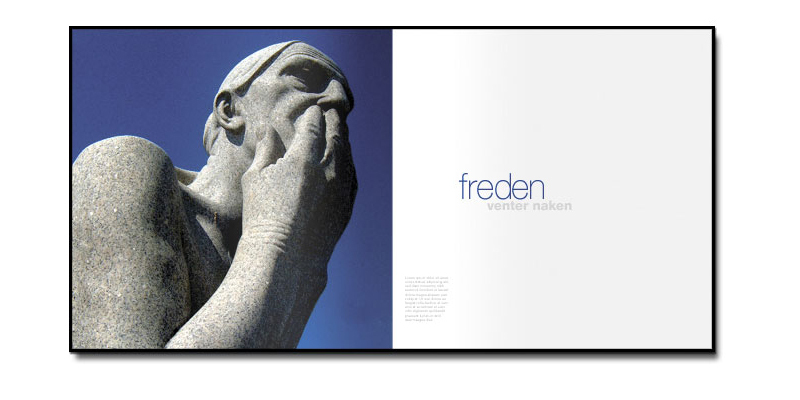 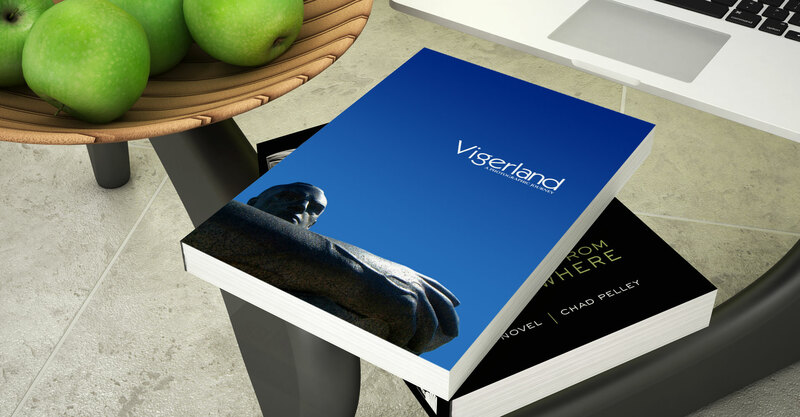 Photography book featuring The Vigeland Park, the world’s largest sculpture park made by a single artist, and is one of Norway’s most popular tourist attractions. 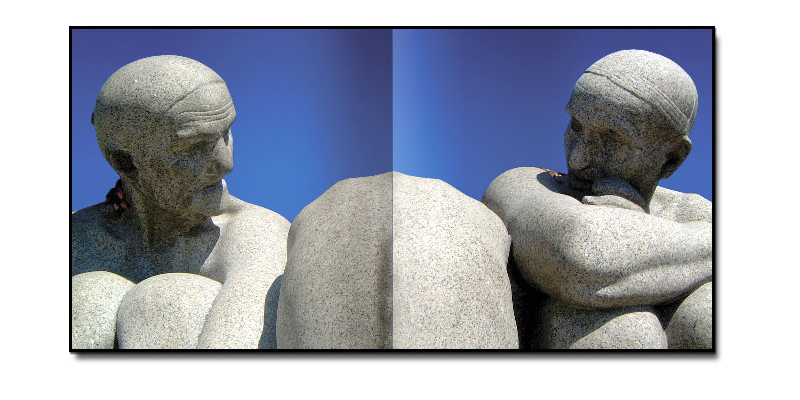 The park is open to visitors all year round. 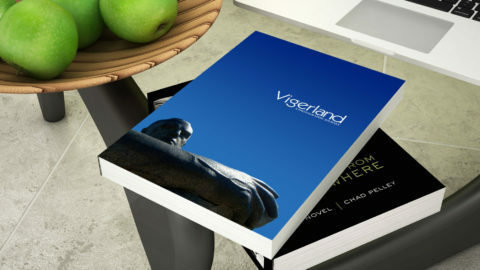 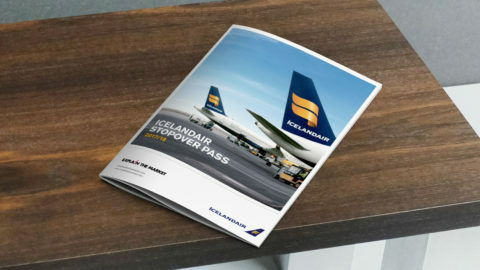 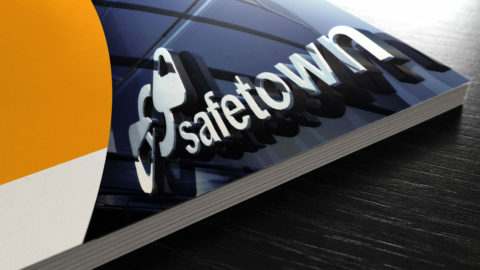 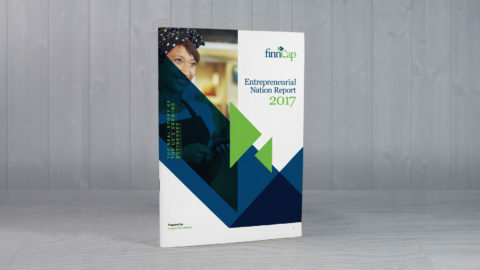 Concept, photography, copy and book design.